Natural plant which regulates blood pressure and prevent cardiovascular diseases. 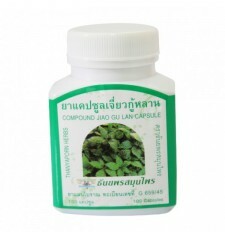 The Jio Gu Lan plant is very useful for heart problems. 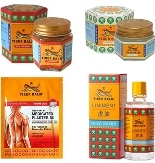 Indeed it regulates blood pressure significantly, it also prevents all cardiovascular problems. 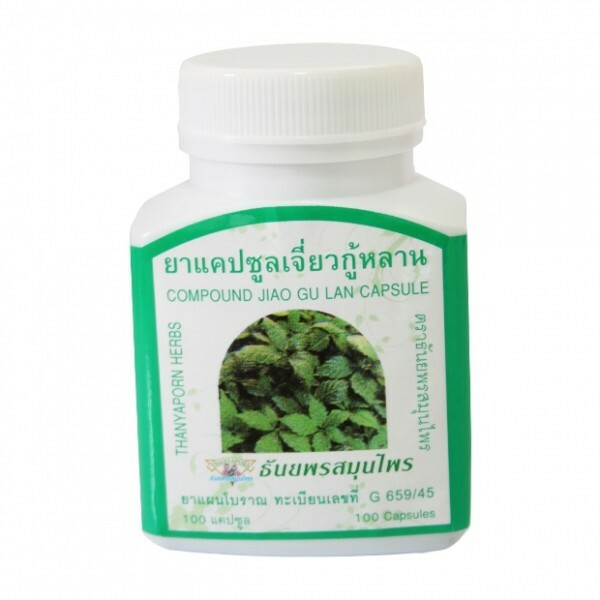 Useful for diabetes, reduces cholesterol, this dietary supplement is very popular in Asia. Take 2 capsules after eat, 3 times per days.